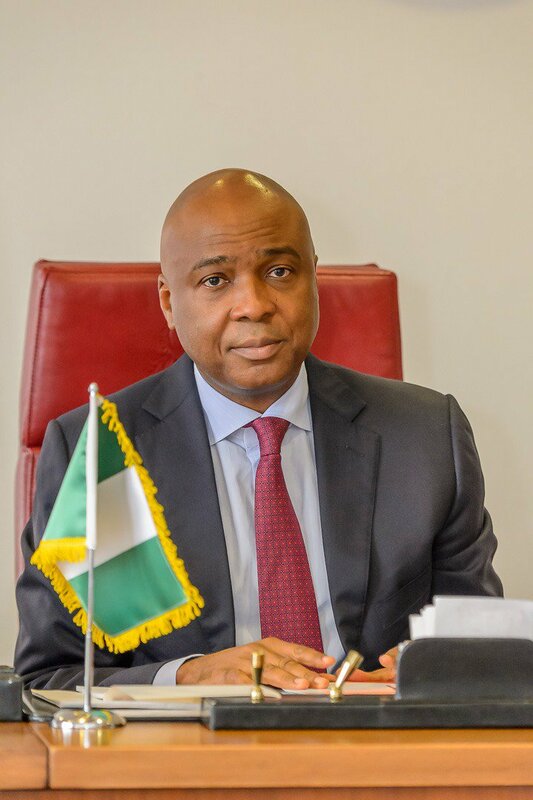 The Miyetti Allah Cattle Breeders’ Association has called on the Senate President, Bukola Saraki to resign from office. The association said the President would be forced out of office if he refuses to resign his position immediately. The national coordinator of the association in Benue State, Alhaji Garus Gololo, gave the warning in Makurdi, the State capital yesterday. “It is on this note that we are saying that Saraki ought not to be in office again as Senate President; more so, Saraki has failed to coordinate and organise the National Assembly to offer quality legislation that Nigerians need. We are now tired of Saraki’s style of leadership at the National Assembly. Therefore, we are now warning him to honourably resign his position as president of the Senate or we will force him out”, Gololo said, refusing, however, to explain how the association would remove the Senate president.